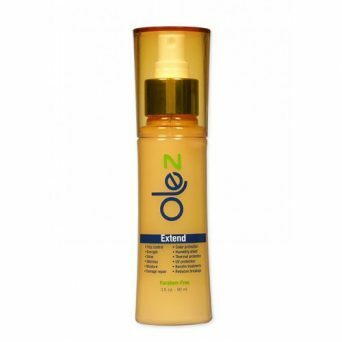 Olez® Extend is a 12-in-1 multifunctional hair therapy. Among its many attributes, it is a thermal protector, leave in conditioner and blow out extender. 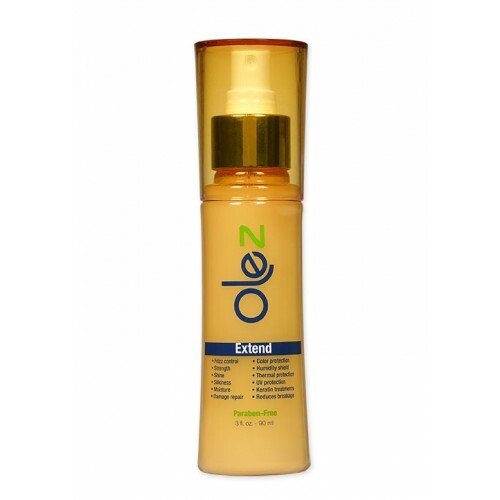 Olez Extend combines the latest technology with a blend of natural ingredients which repair and protect the hair from harsh chemicals, heating tools, and the elements, resulting in silky, shiny, and frizz-free hair. 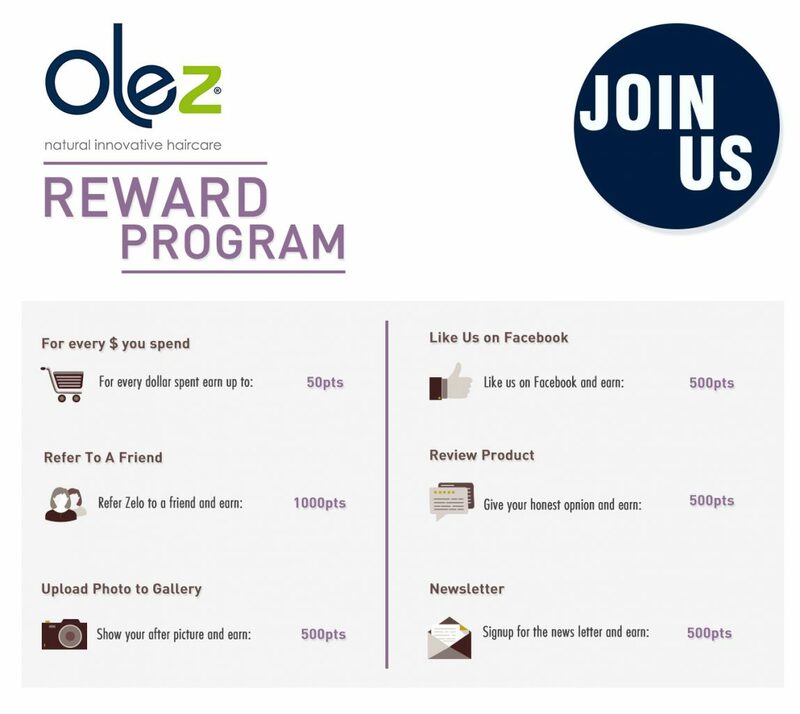 Sign up to your Olez account and choose the item and add to the shopping cart click the checkout button pay for the shipping and enjoy your gift. Please make sure when you are redeeming product you don’t mix with purchase product as the transactions should be done separately.